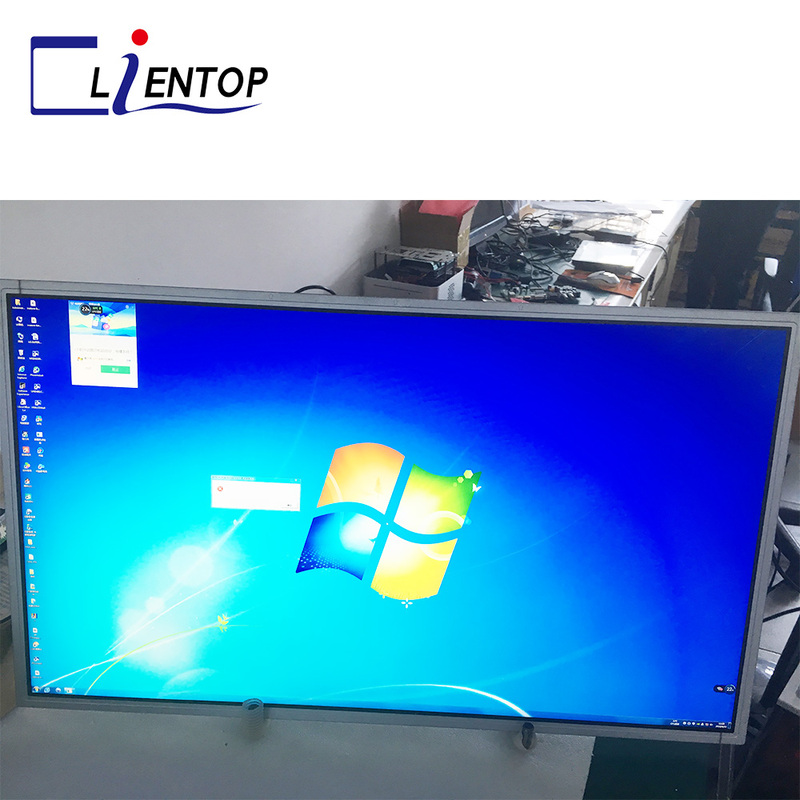 The driver board is mainly matching to LCD PANEL and V-BY-ONE(4K panel interface). 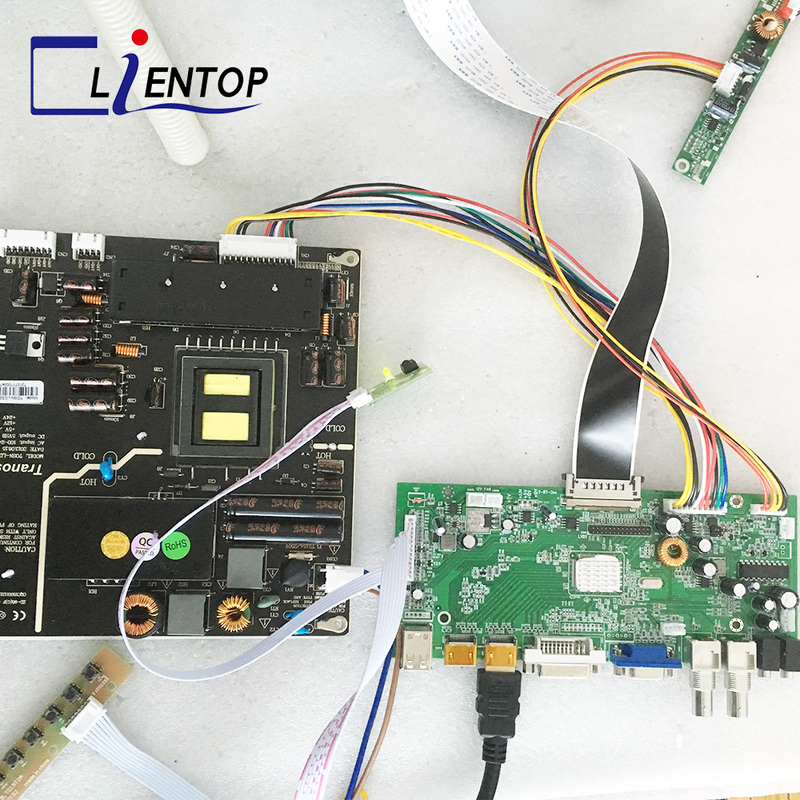 Contains Powerful Video Process Function,can output High Quality Picture. 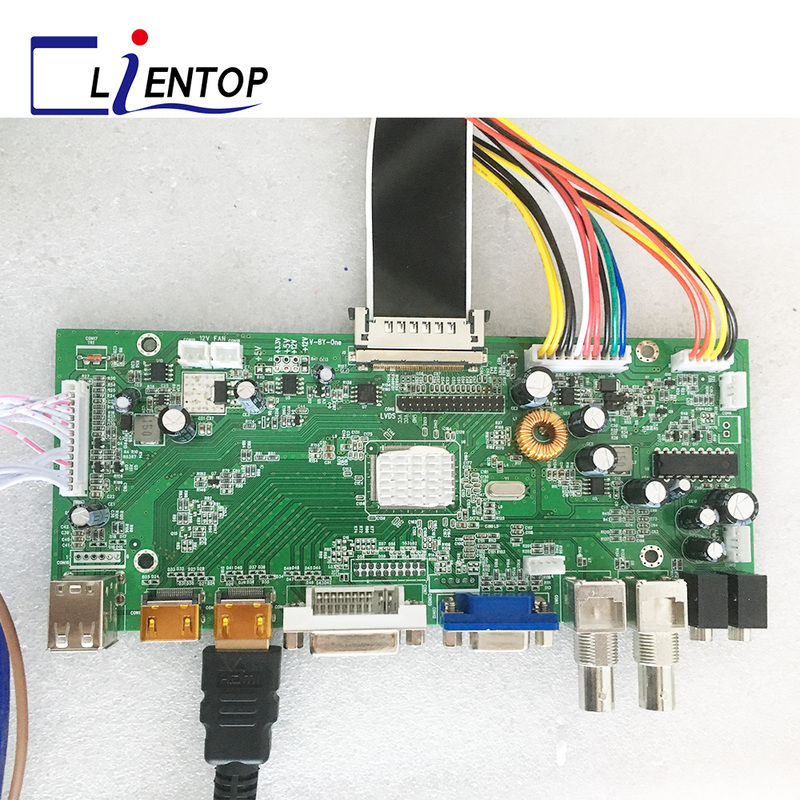 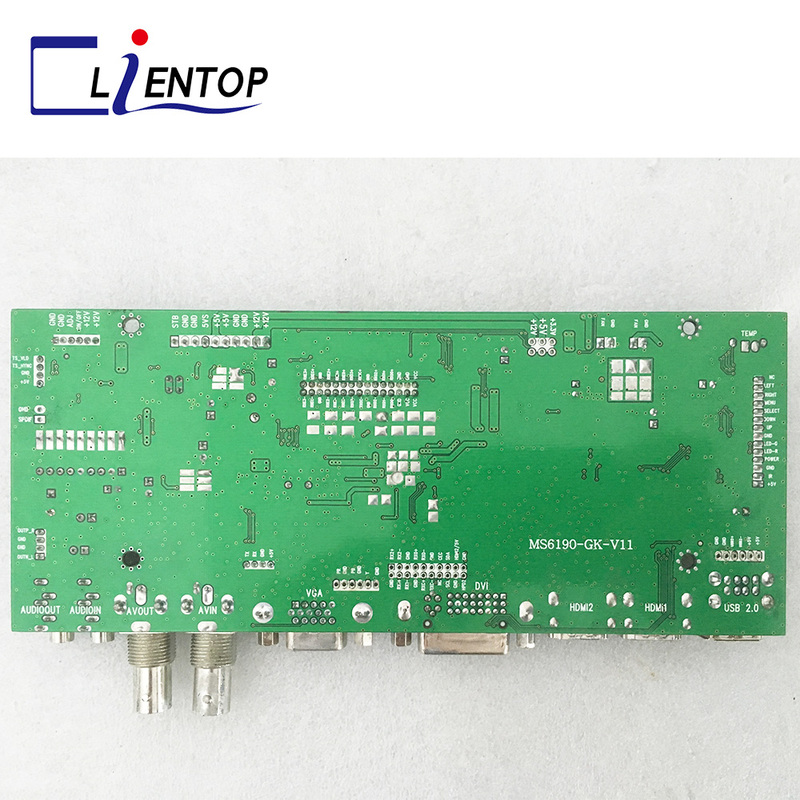 offer VGA,DP,DVI,HDMI interface etc..Support the input which is in 1080P(VGA,DVI signals),support HD input signals contains 4096×2160＠60HZ.. that make a better input effect and offer a progressive HD video(not support interlace),enabling any channel 15x15 inner splice.